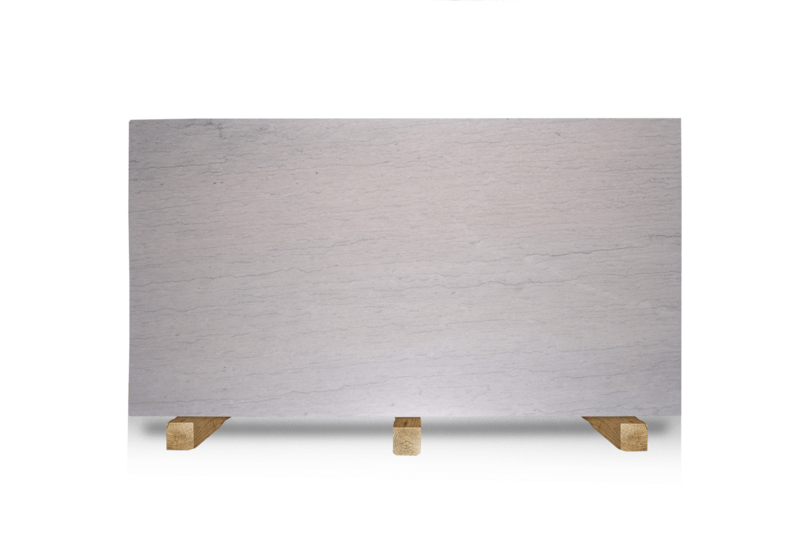 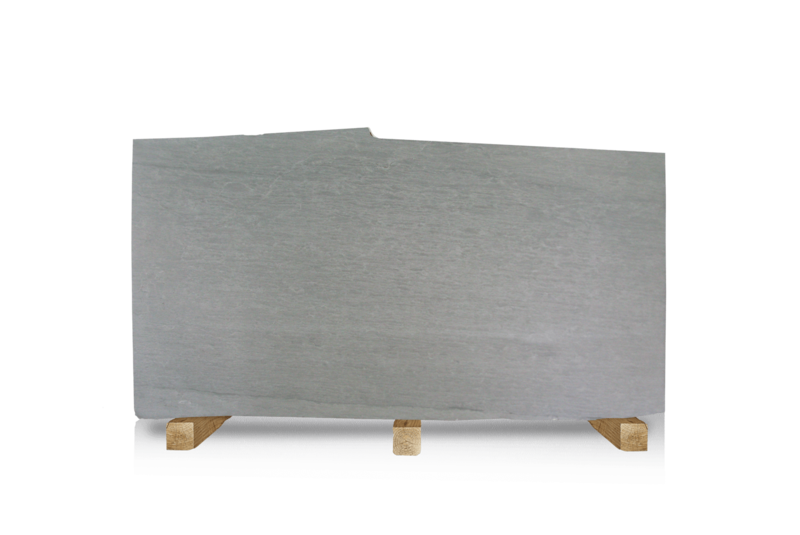 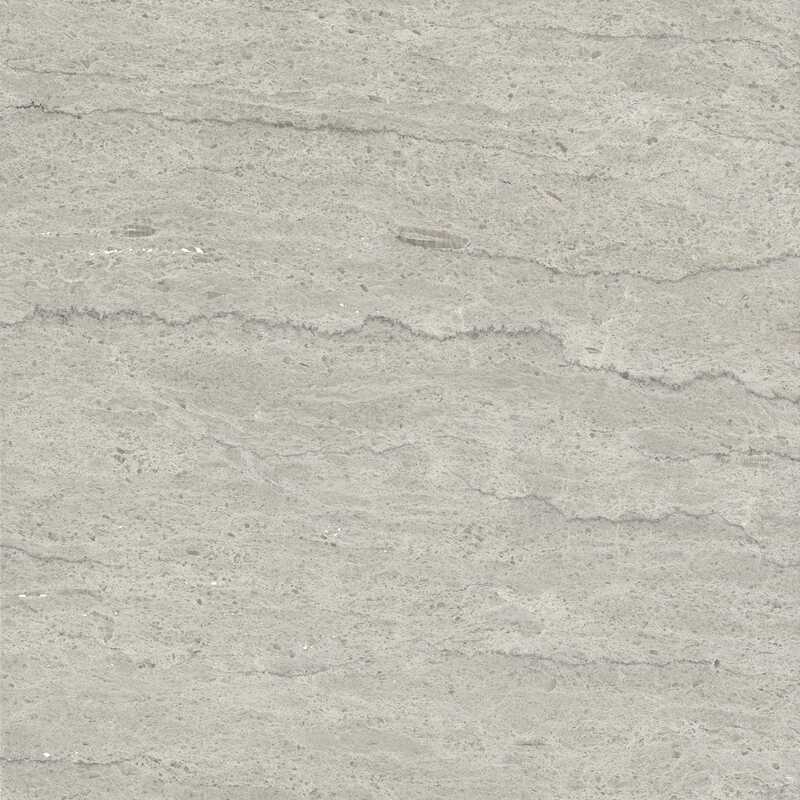 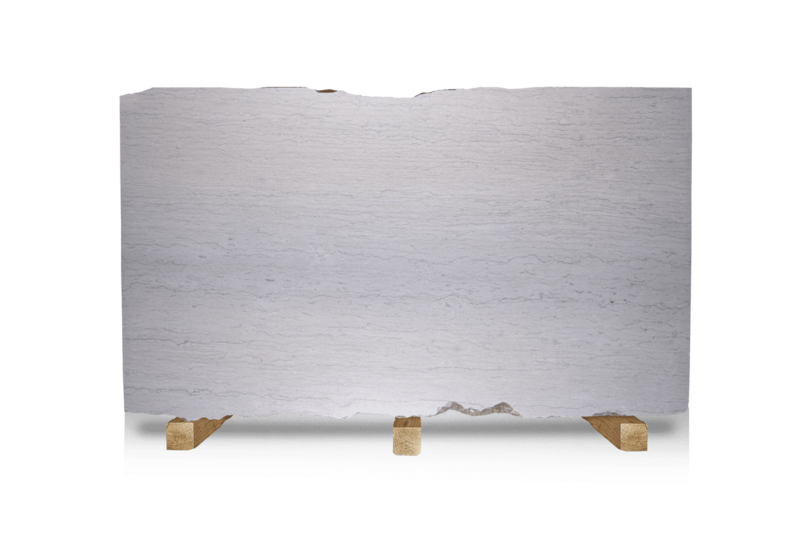 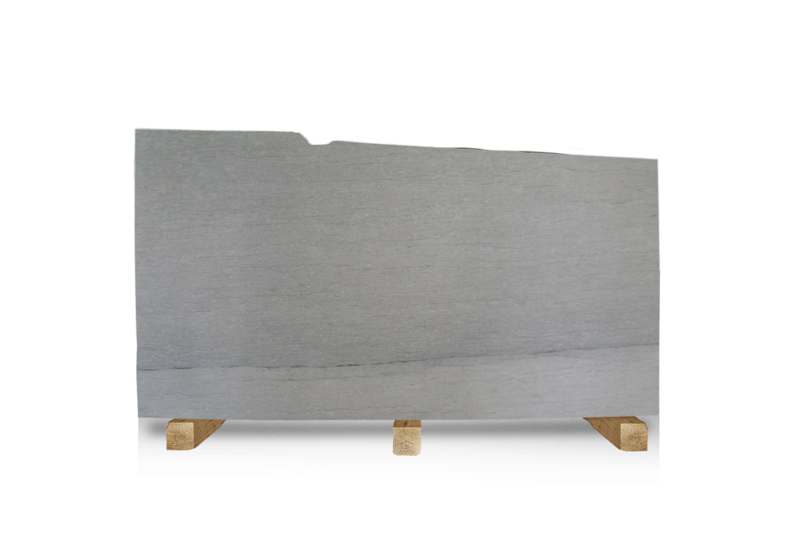 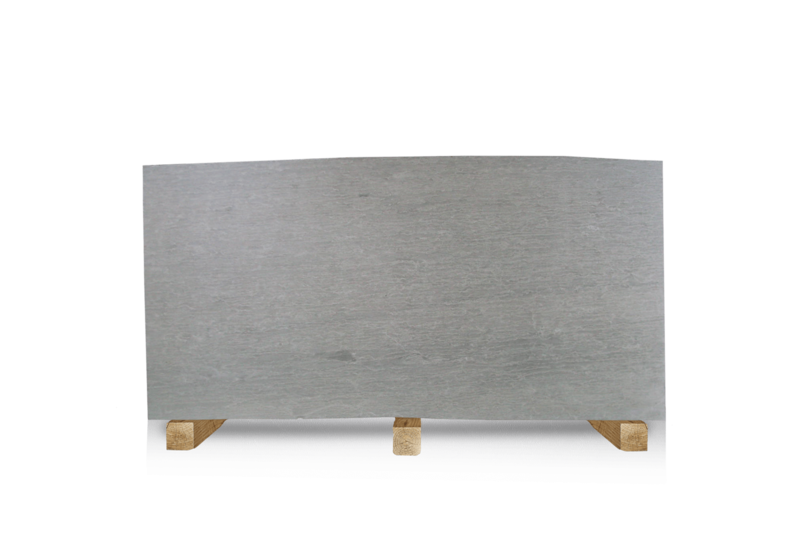 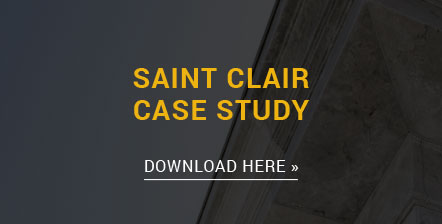 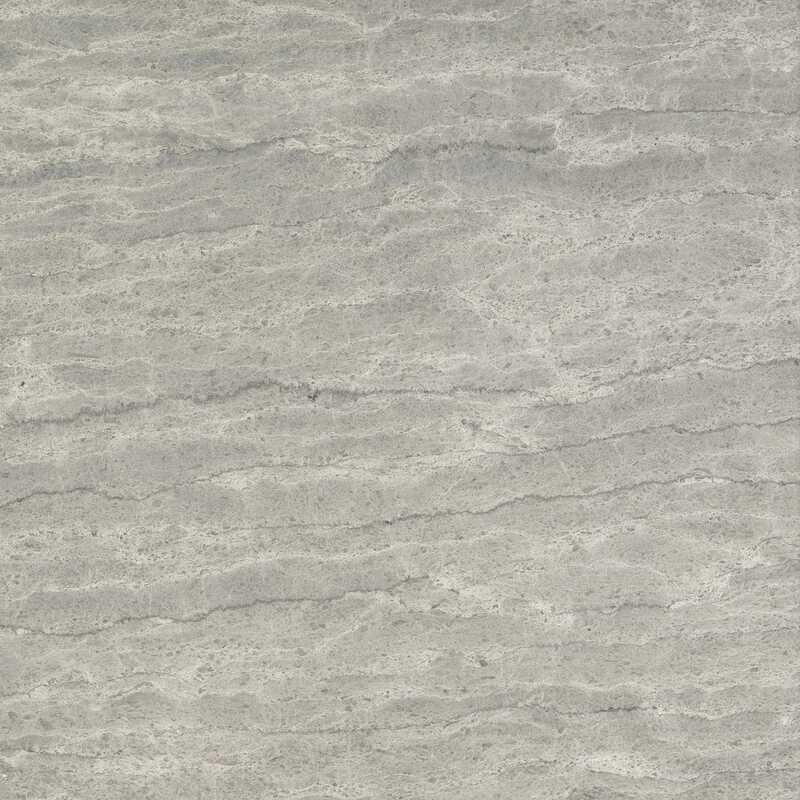 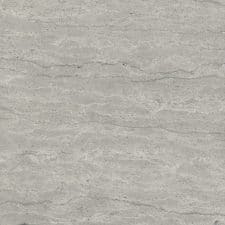 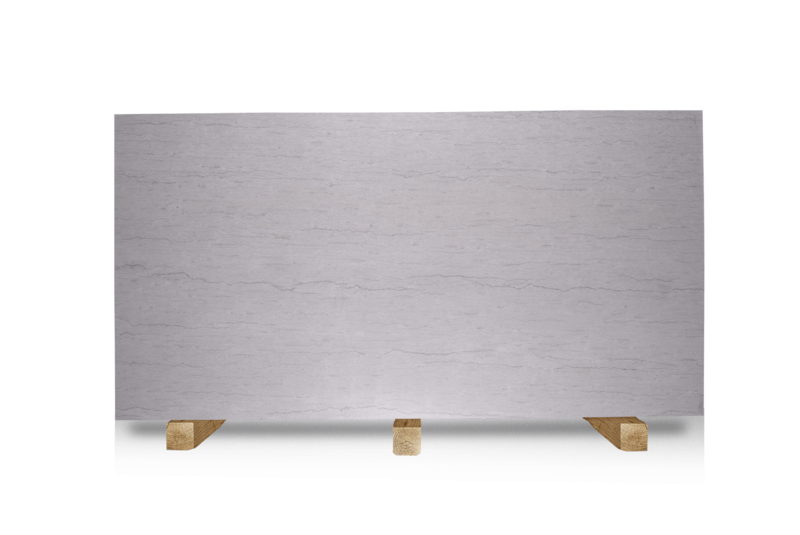 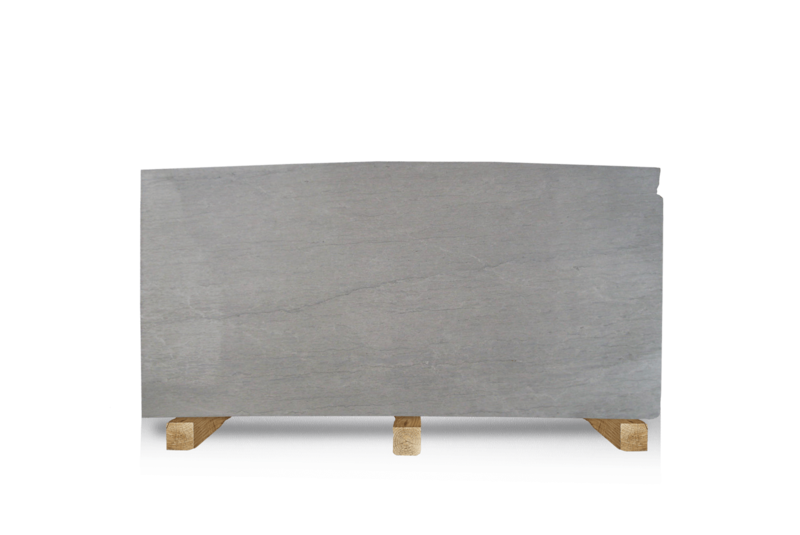 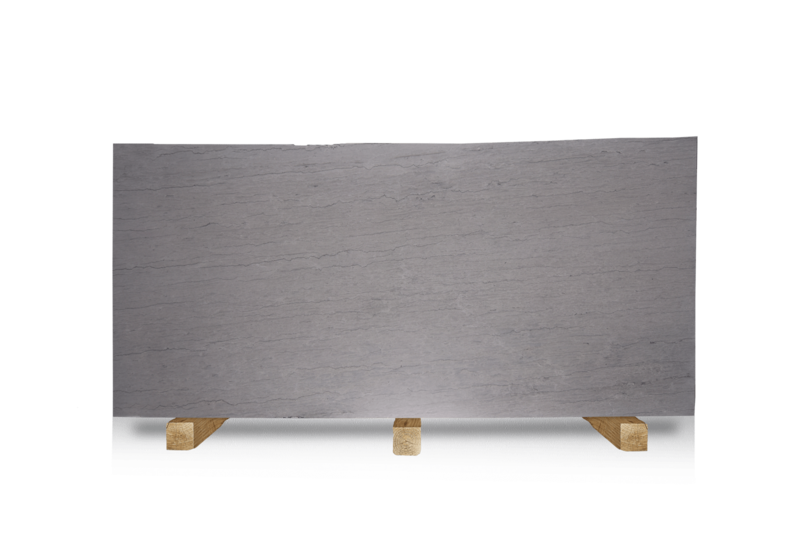 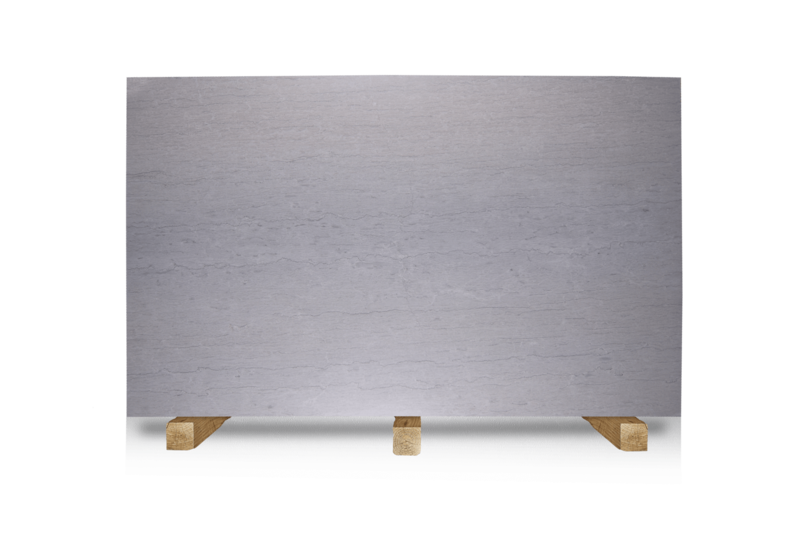 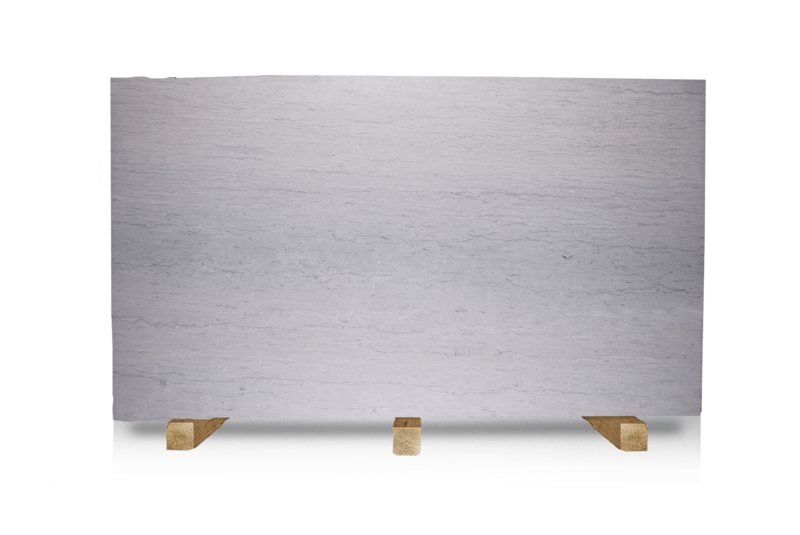 This gray-beige American limestone is treated as a marble, making it suitable for architectural and heritage projects, as well as for countertops. 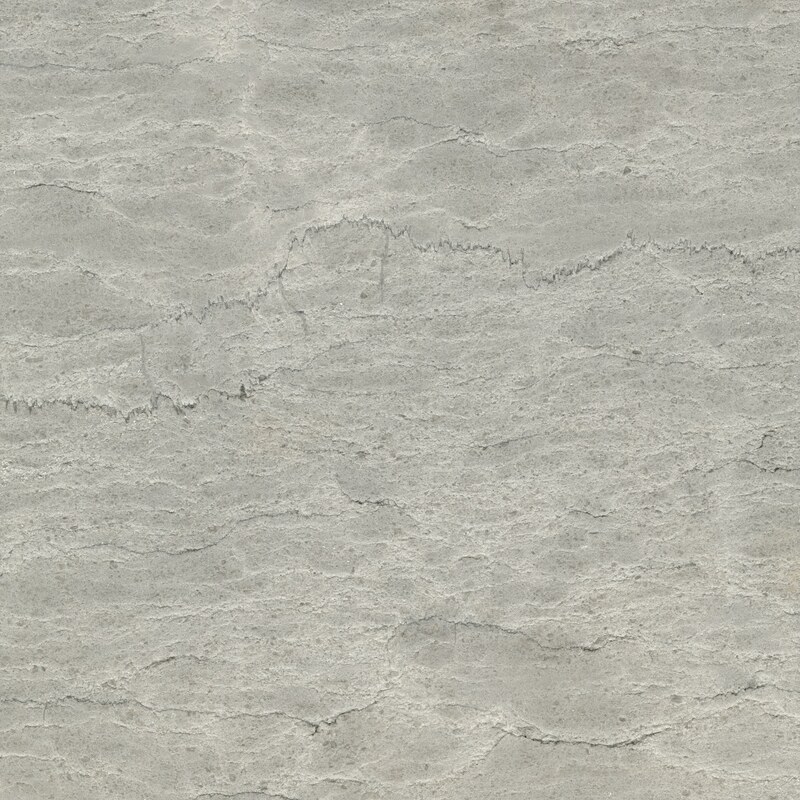 Because its wavy grain pattern evolves from one slab to another, every countertop is unique. 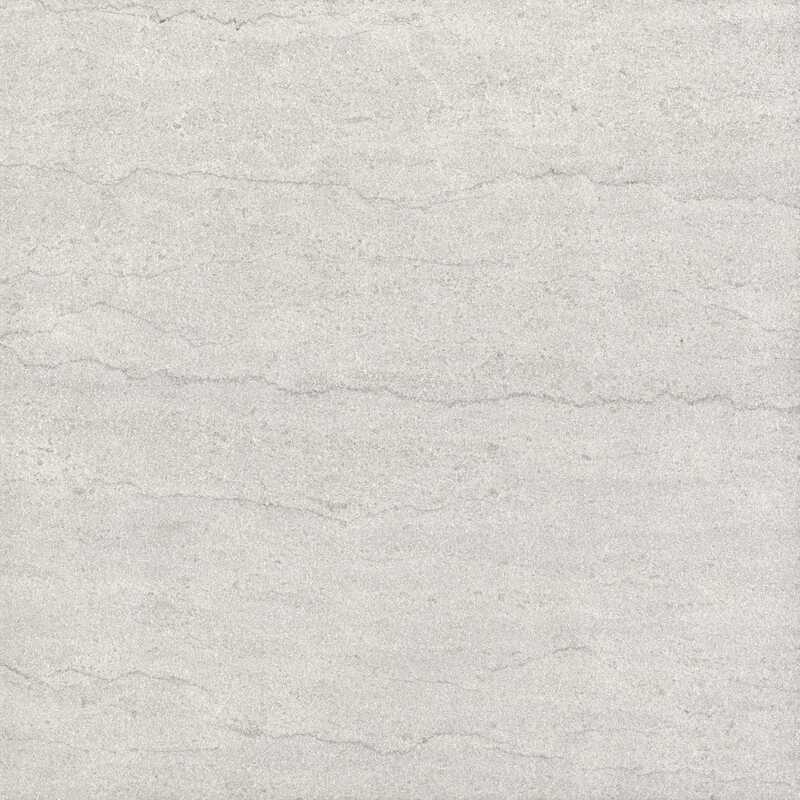 It shows a more consistent grain pattern in a linear cut.